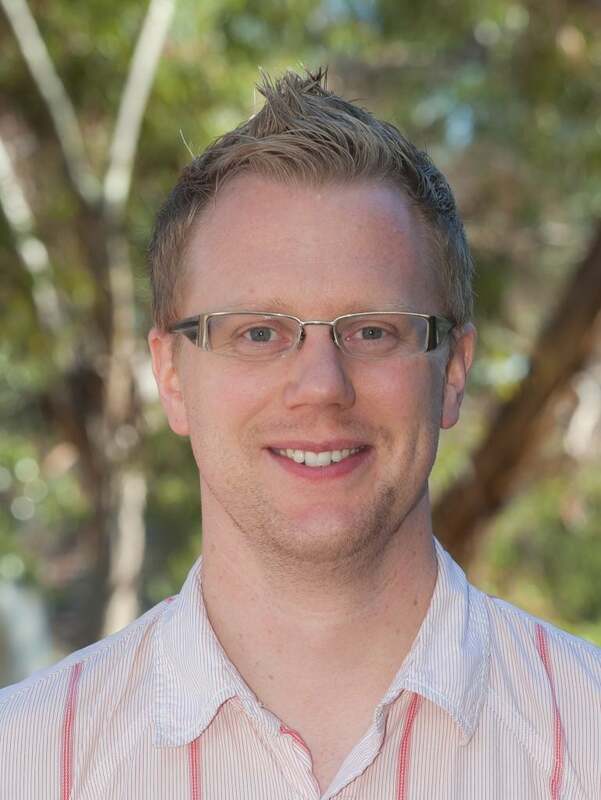 Nathan Watson-Haigh has recently joined The University of Adelaide Bioinformatics Hub and will be on campus 2-3 days per week. Feel free to get in touch to discuss opportunities to engage with him and the Bioinformatics Hub. Nathan has over 15 years’ experience in the field of bioinformatics with expertise in genomics, transcriptomics, system biology, phylogenetics, bioinformatics training, Linux systems administration, pipeline development, high-performance and cloud computing. For the past 10 years Nathan has worked exclusively in the Agricultural research sector with positions in Livestock Industries at CSIRO, the Australian Wine Research Institute (AWRI) and then the Australian Centre for Plant Functional Genomics (ACPFG). Training the next generation of bioscience researchers. The capacity for fee-for-service work is expanding within the Bioinformatics Hub. For University of Adelaide researchers, this would be solely for cost recovery purposes. This model will enable the development of deeper relationships between researchers as well as providing access to a breadth and depth of expertise not easily found elsewhere, and at a cost lower than commercial providers. Researchers outside the University of Adelaide are encouraged to contact the Bioinformatics Hub to discuss the bioinformatic requirements of their projects. Bioinformatics is a multidisciplinary field at the intersection of biology, computer science and mathematics/statistics. Bioinformaticians are the data scientists of the biology domain. They handle and analyse complex biological data sets, typically genomic and transcriptomic, and develop novel methods (algorithms) and tools. At the cutting edge of research, bioinformatics is akin to in silico experimentation and method development. However, as genomic resources for a species mature, some aspects of bioinformatics become more routine and turn-key solutions begin to emerge. Large genomic and transcriptomic data sets are now relatively quick and cheap to generate; even for non-model organisms. Over the next 5-10 years, those researchers with basic bioinformatics skills, access to expert bioinformaticians and sufficient compute resources will be at a significant advantage and more competitive compared to their peers.